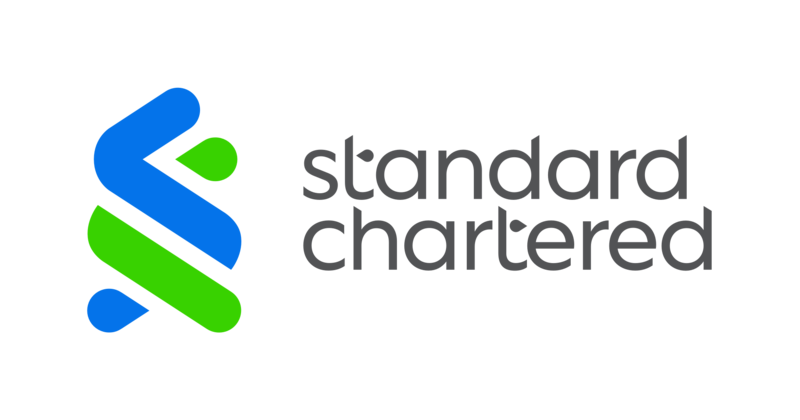 Standard Chartered Bank (Hong Kong) Limited (“Standard Chartered Hong Kong”) today announces that it intends to apply for the virtual banking license as part of advancing financial inclusion, fintech innovation and client experience in Hong Kong. The Bank has set up a task force to study the details of the revised guidelines on the authorization of virtual banks as set out by the Hong Kong Monetary Authority. The Bank’s task force for virtual banking expects to work closely with the HKMA for virtual banking authorisation as it looks to support financial inclusion, offer improved customer experiences, as well as advance fintech and innovation in Hong Kong. To promote innovation and to tap into emerging financial technologies for better products and client services, Standard Chartered Hong Kong launched its eXellerator Lab in April. The eXellerator is a collaboration space where multi-disciplinary teams come together to look at problems through clients’ lens.